Yahoo mail provides easy to use tools to enable you to import email contacts into Yahoo Mail, and also to export Yahoo mail contacts from your Yahoo account. 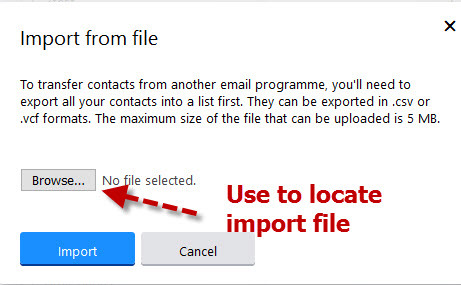 You can use these import/export tools to move email contacts from one email system (e.g. Yahoo) to another (e.g.Gmail ) or to a spreadsheet like excel. Note: Importing contacts/addresses has no effect on the original contact list. Yahoo will import contacts directly from major services like Facebook, Gmail etc without you needing to create a .csv export file. Click Import and you will be prompted to login to the service. 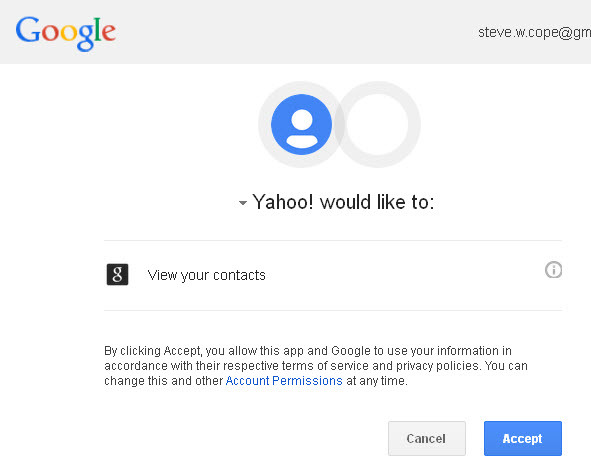 Google displays a message saying that Yahoo wants to connect, you need to accept to proceed with the import. 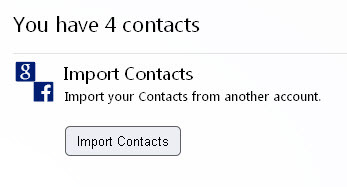 The contacts are imported and you are then directed back to the main import page. When you disconnect you can see the import button once again, and it shows the last time an import was done. 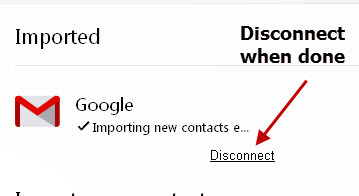 If you go back to the contacts you should see the new contacts that you have imported from Gmail. 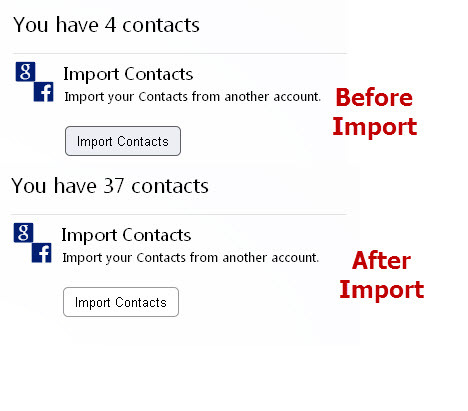 In my case I had 4 contacts before and 37 after the import. 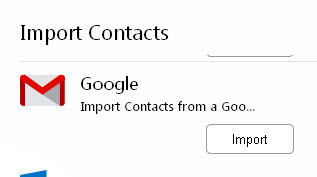 if you click on the folder it shows the contacts that have been imported, and the date of the last import. This is the most common method and the preferred method of moving email contacts between systems and It is supported on all email clients. 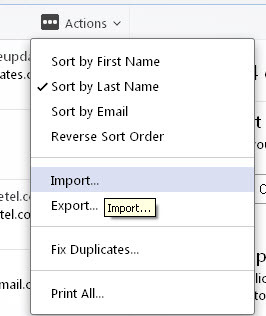 In contacts click Import contacts and select the file upload option and click import. A screen appears with a browse button that you use to locate the .csv file that you want to import. 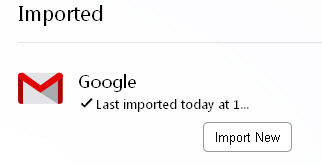 Select import to start the import. The contacts are placed in the main contacts folder. Yahoo mail provides built in importer and exporter tools to help you transfer email contacts between email clients and providers.